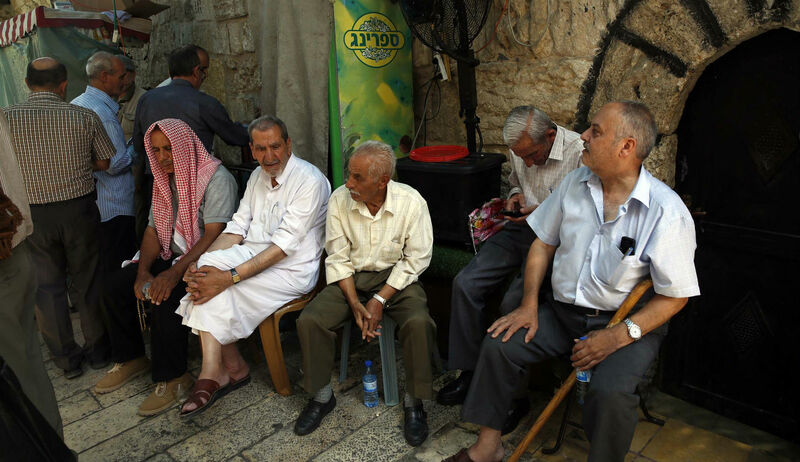 What Do Israeli Arabs Want? The successes and grievances of Israel’s Arab citizens are a story of considerable interest, especially in the aftermath of the Temple Mount murders committed by three of their own. 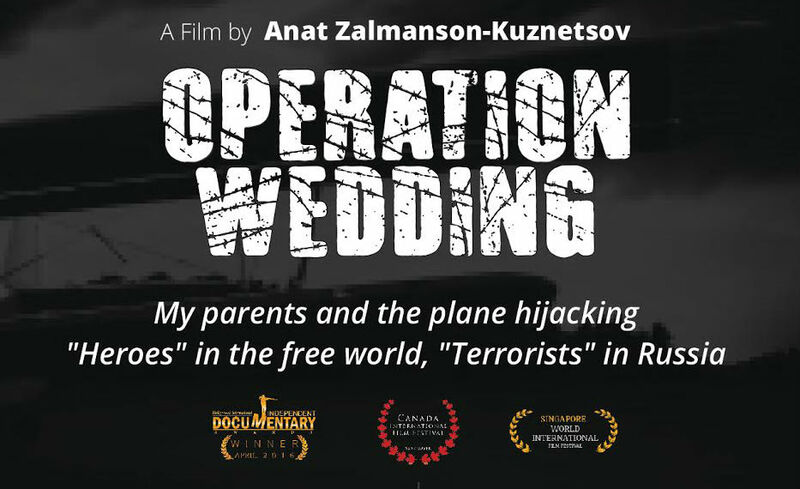 In June 1970, fourteen Soviet Jews tried to steal an airplane to fly themselves to freedom. A new documentary marks their story—and Natan Sharansky reminisces.